This is a simple website, because the world is already complex enough. Like our company's moto; "Making Technology Simple", it's always our mission to deliver effective IT solutions to our customers which make their life easier. developing and growing your business. 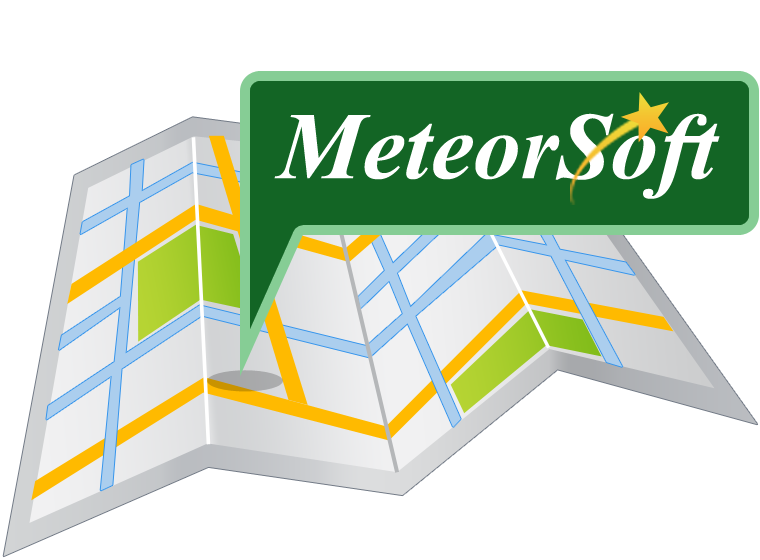 Meteorsoft Sdn. Bhd. 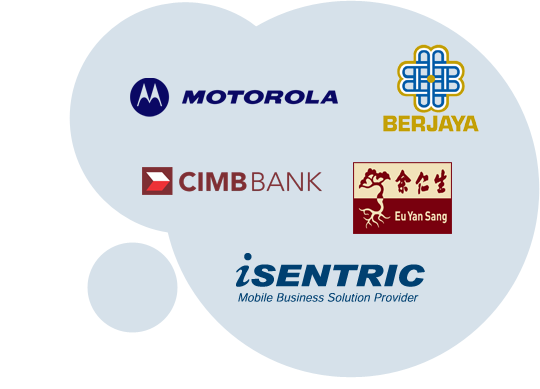 is a leading provider of business solutions and Internet services in the region. Our services and solutions include standard business solution, mobile Solution, customize and outsourcing services to turnkey software project. With the strong belief in delivering values to our clients and partners, MeteorSoft is committed to deliver solutions with high degree of practicality, customization and cost-effectiveness. Coupled with strong business acumen, solution creativity and technology skill sets, MeteorSoft enables enterprises in the areas of proactive planning, monitoring, analysis and reporting. 2013APS reaches new height with 300 active licensed users! Behind the success and quality delivery of every solution or project, Meteorsoft with its experienced professional staffs endorse its in-house project development methodology to ensure every careful step regarding the development has been taken care of. This initial phase sees Meteorsoft starts with discovery study. The objective of this study is to understand our client business environment so that the client can capitalize on the benefits of the solution that Meteorsoft is going to propose. During discovery study, Meteorsoft professional staff will assess and define the initial scope of the project and detailed user requirements. 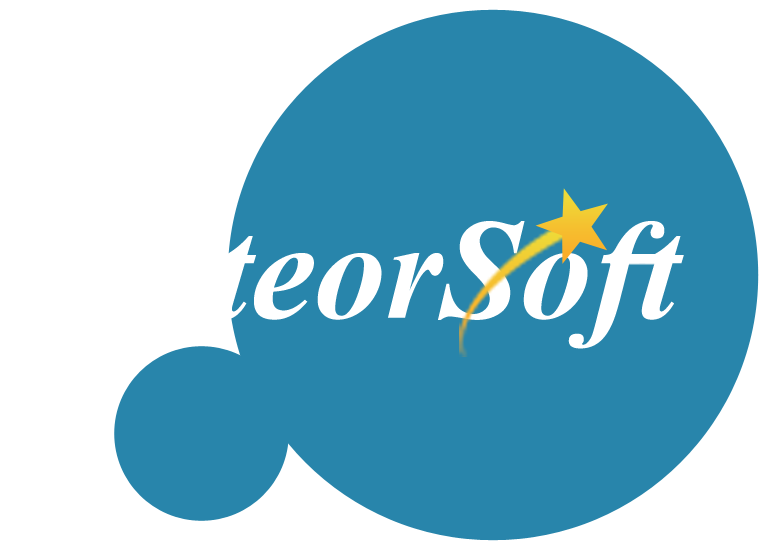 During this phase, Meteorsoft will revisit some of the critical functions and features to meet the actual expectation of client. This phase allows Meteorsoft to clearly define the objectives, schedule, detailed scope of work as well as the implementation plan. At the end of this phase, the blue print will be tabled for further action. This is the actual phase of project construction within project development life cycle. 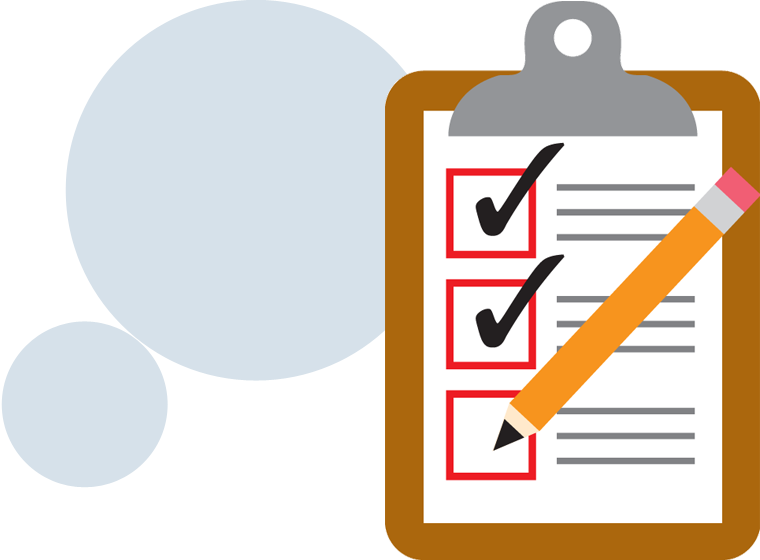 It is also important to note that the project management and quality assurance activities are critical to the project quality and success. To ensure the project is running smoothly and according to the schedule, Meteorsoft has its in-house tracking system - Daily Progress Report (DPR) to assist in the process. 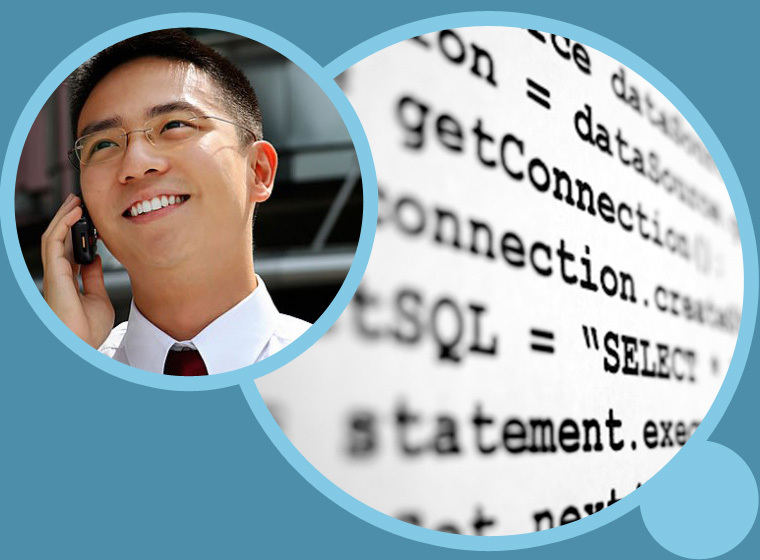 There are two principal activities to be conducted by Meteorsoft personnel in this phase. First, post-implementation review will be carried as post-mortem to the current project. The objective is to improve future phase of project quality and performance. 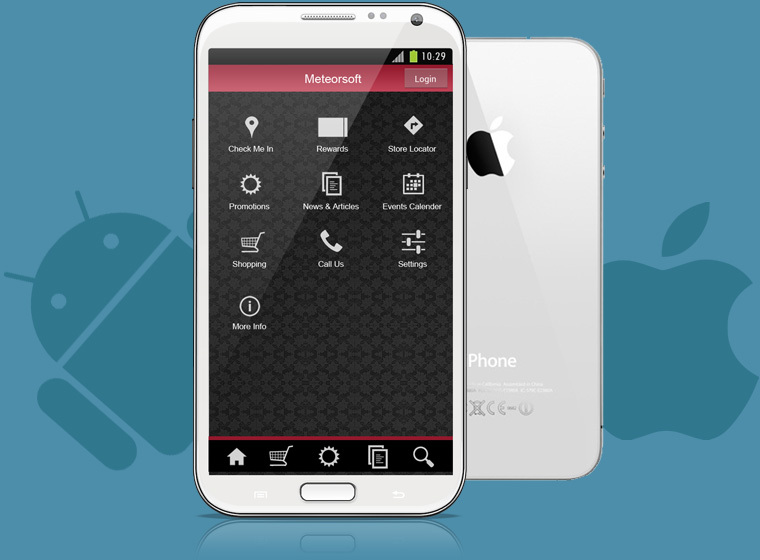 Secondly, Meteorsoft will commence post-implementation support activities during the warranty period for the client. The escalation procedure will be introduced. With scalable, cost efficient, and reliable IT solutions, Meteorsoft emphasizes stability and quality of service in addressing the business critical needs of our customers. 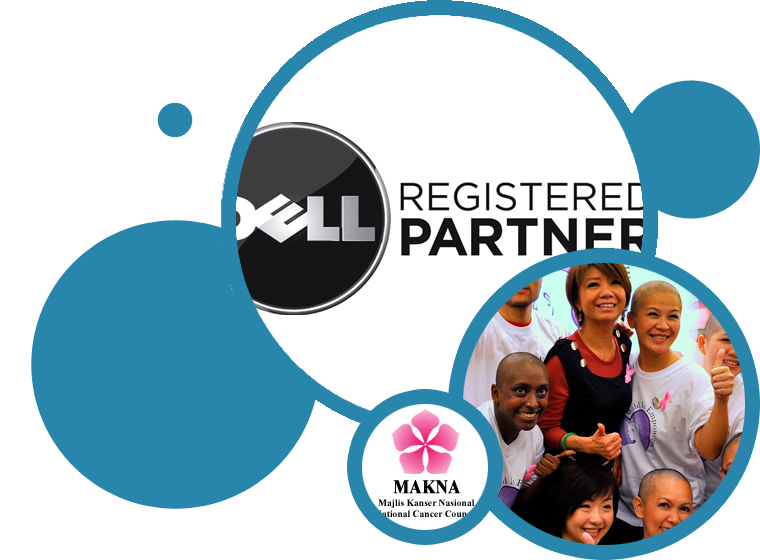 Our clients include diverse organizations, from auto parts industry to retail chain-store. Regardless of industry vertical or company size, we have a solution to meet your business needs. Working as a close partner and advisor, Meteorsoft assists clients in the design, integration and management of IT systems to deliver effective solutions that meet business objectives both now and into the future. 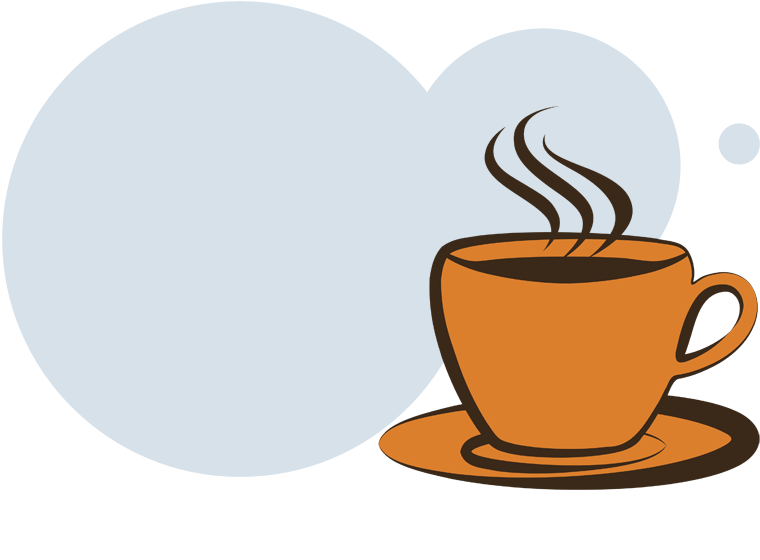 Do you have the magic power to turn coffee into programming codes? Do you have the Ninja skills to convert ideas into beautiful HTML designs? 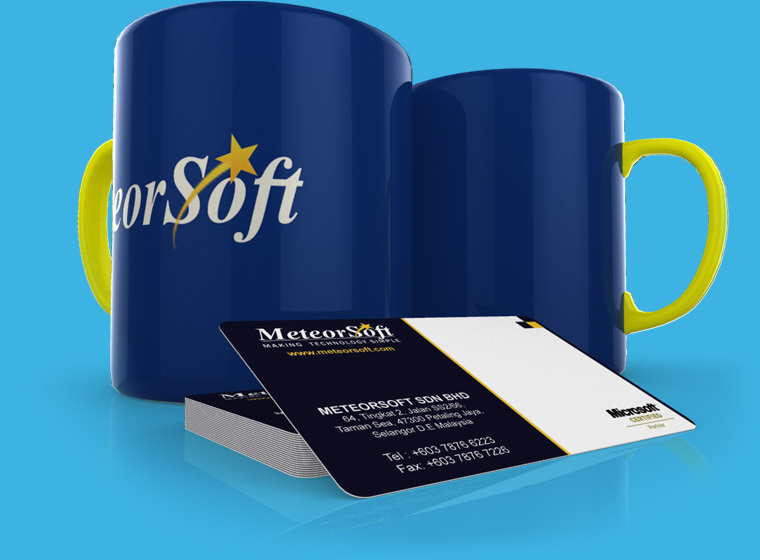 Meteorsoft is a company that encourages individuals to achieve their potential. As a team member, you will have the opportunity to work in your area of expertise or try your hand at one you're interested in - whether that be sales, design, programming, research, customer support, QA or project management. Error 404: Position not found! untill then, we're not hiring at the moment. Understanding that each and every client and partner of ours is unique, with individual requirements and needs, we therefore customize our solutions and services for their competitive edges. These unique requirements are delivered successfully and within the agreed matrix through highly modularized products and services with proven methodologies. 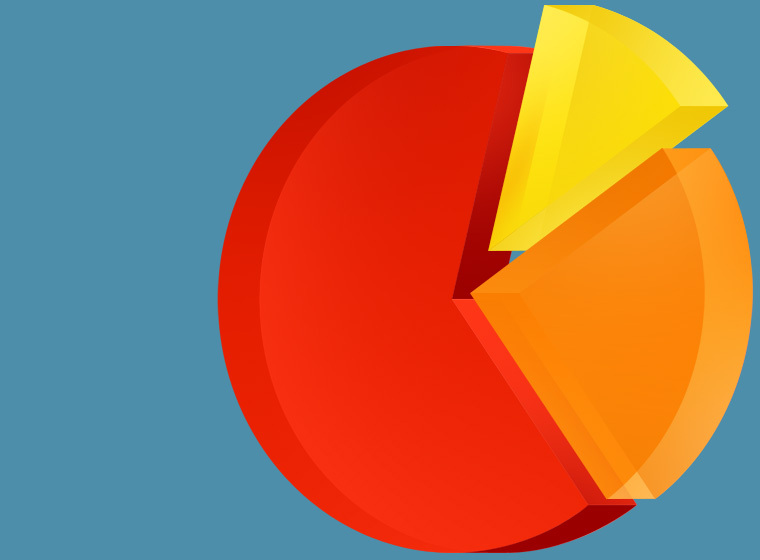 APS contains complete accounting tools that are essential in managing a business more efficiently. 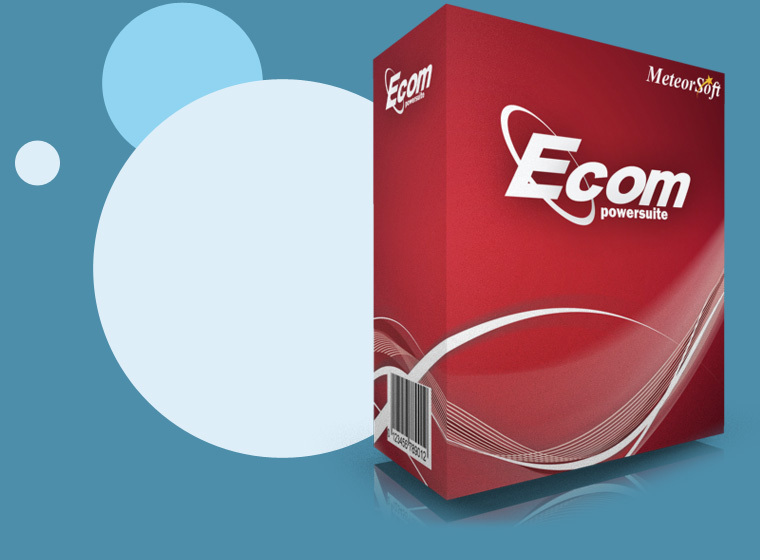 It is a great upgrade from many basic softwares currently available in the market. 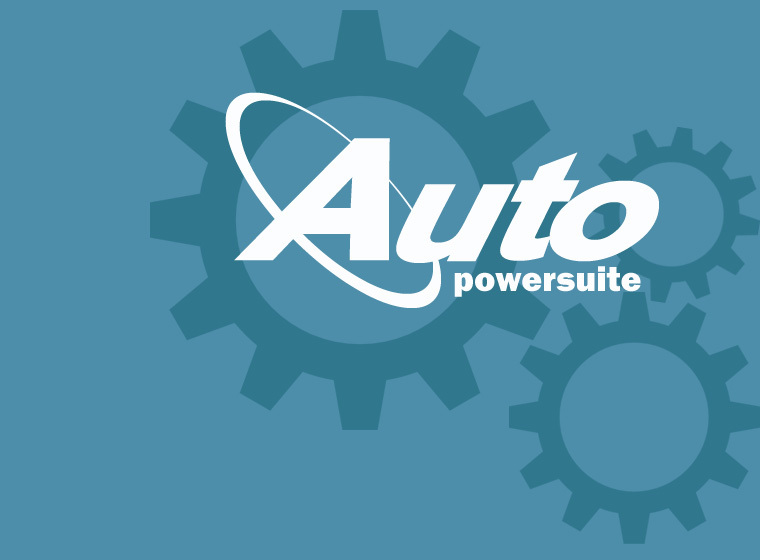 APS provides inventory management, flexible reporting, and many other well-thought features to meet specific needs of auto parts businesses. The beauty of this software is it can grow with your business; starting with the basic modules and a few users but scaling to a complete network solution with many customization options. Goods and Services Tax (GST) ready . 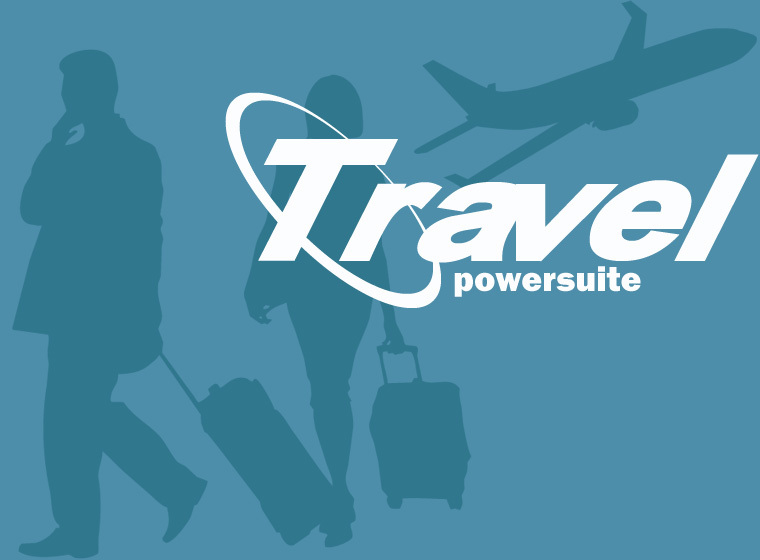 TPS contains complete tour management solution, from tour creation, booking to fulfilment. It is great upgrade from any existing system (manual, partial manual, multiple system) it includes online booking, online payment, integration with supplier to project profit and loss. 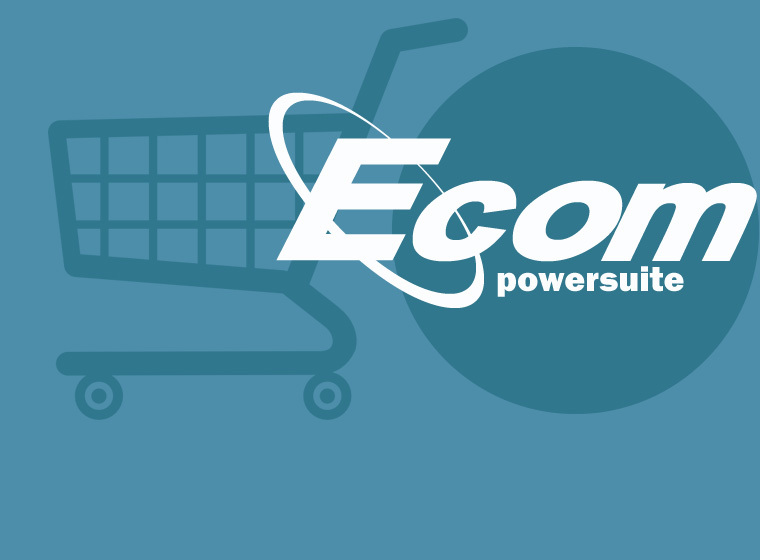 There are plenty of free open source e-commerce softwares available on the market, so you might wonder why do people still go for Ecom powersuite. The reason is simple, because EPS is not only a software, it's a complete e-commerce solution built on our PowerSuite platform. Unlike others, It provides high level of customizability, security, and technical support team which you will never get from any other e-commerce software. any feature IS POSSIBLE upon request. A website says alot about your business or service and is often the first impression that customers will have of you. It is the storefront of your online business. No matter how great your product if your website looks old, dated or unprofessional visitors will be less likely to place trust in your business. 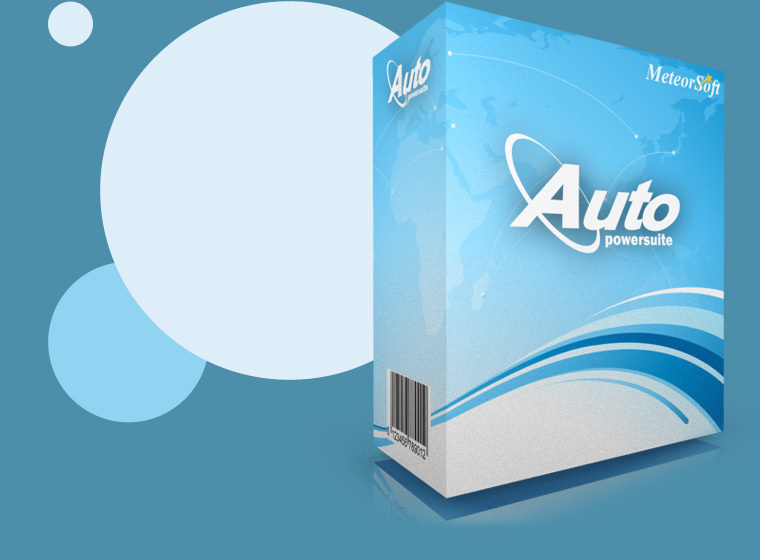 Meteorsoft can help you to create eye-catching and user-friendly site which will give you an impressive online presence. 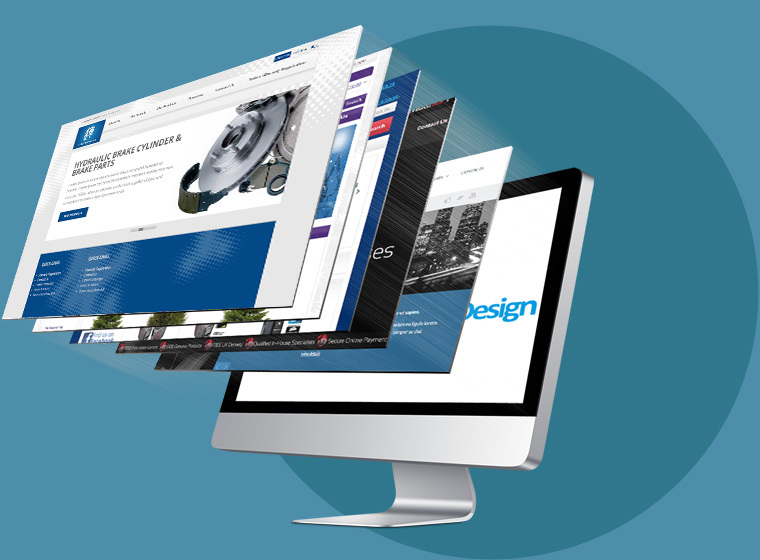 Our website development team specialize in web designs for any size business and a well-designed website will serve as a powerful marketing tool for your business. Most of the growing businesses will need custom software development to ensure that their IT infrastructure supports their business goals. This might be a software to link the stock control system to the accounts system or it may be a complete database driven application that runs your entire business, because no off the shelf package could fit your individual business requirements. Our experience enables us to offer customers complete software development solutions from initial consultancy through to full project management. If your business requires either a small, custom module for systems integration, a single application for a specific task or a complete, scalable business system then we have the skills and experience to ensure successful delivery. Going Mobile? we can help you! 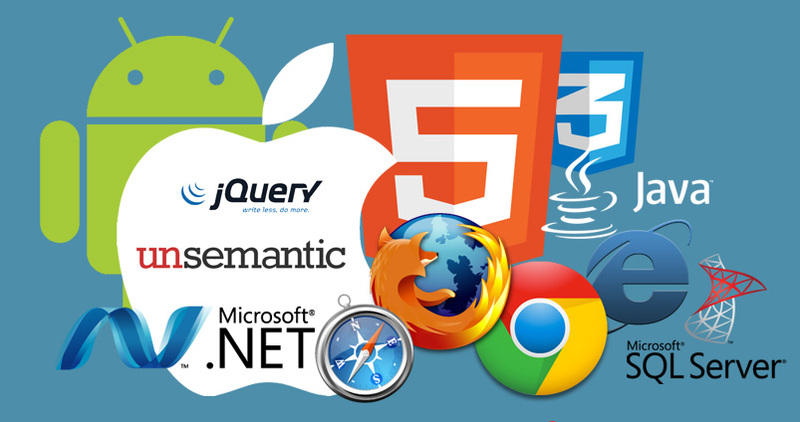 We hold our passion to develop top-drawer mobile apps close to our hearts; and that's why we are able to explore new horizons in mobile apps development. All applications developed by us are donned with an easy access, higher compatibility & advanced security measures. 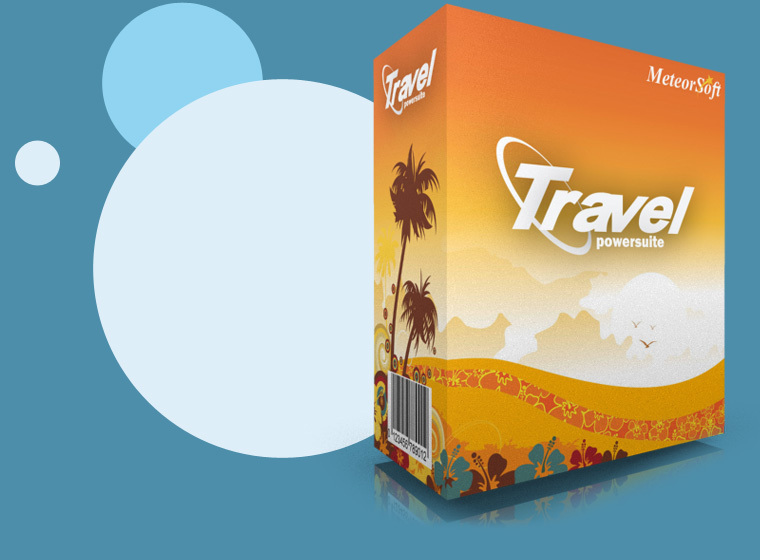 We simply need a hint of your idea and we convert your imagination into reality.